Estimate your costs with the CodeScan Plan Calculator. How much time can CodeScan save? CodeScan has been shown to reduce more than 60% of production bugs, we observed an 85% decrease for one our global System Integrators. Bugs are the most time-consuming factor of maintenance. Reduce overhead, testing and deployment. 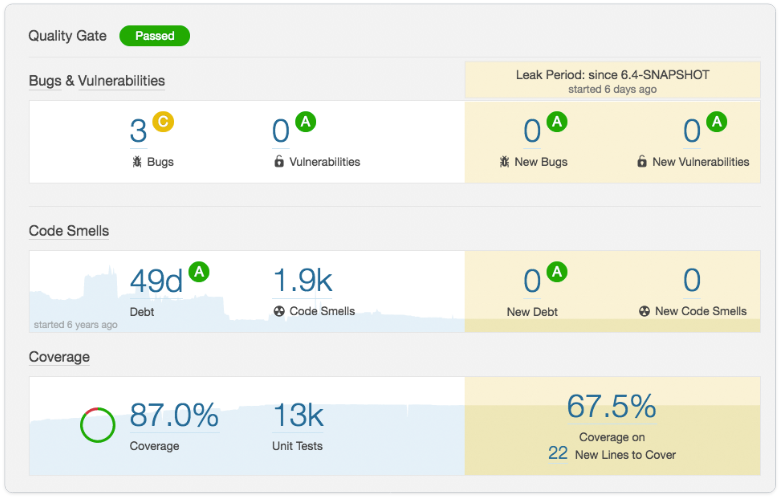 With over 200 rules for code coverage, code duplication, code complexity, security, maintainability and more, CodeScan automates most of the review tasks often missed by regular code review. 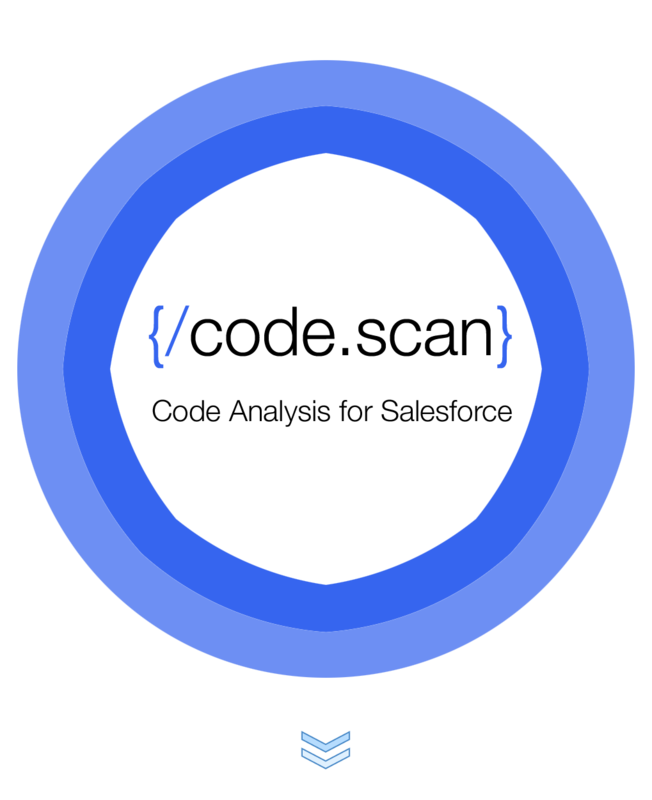 Static code analysis significantly reduces time spent on code reviews. 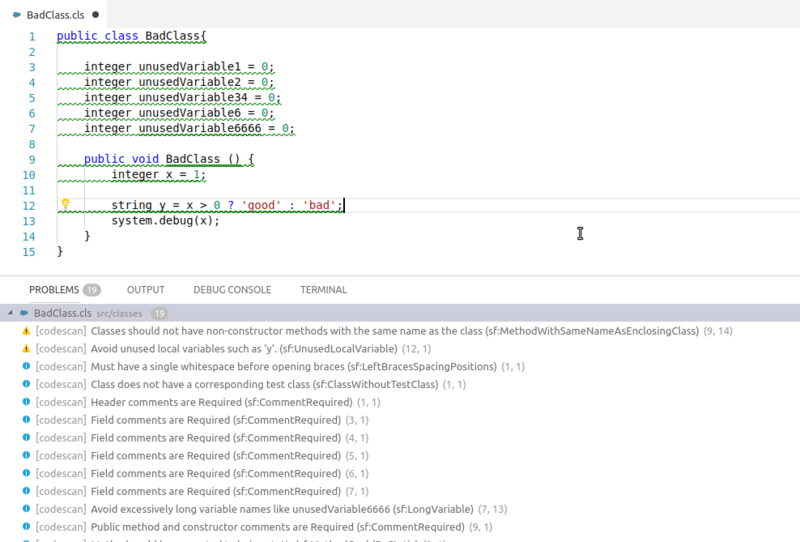 CodeScan IDE Plugins provide real-time automated feedback “as you type”. This allows developers to “navigate” better while they are “driving” and therefore “ship” faster. CodeScan reduces the need for using resources and methodologies for training. Constant automated feedback over lengthy manuals in order to understand the organization’s coding guidelines. Village Chief Pty Ltd CodeScan The VillageChief Apex and Visual Force Code Quality tools are the only tools to manage code quality for the Force.com platform. It offers rich visual reporting, lots of metrics, and time-lines to track improvements. 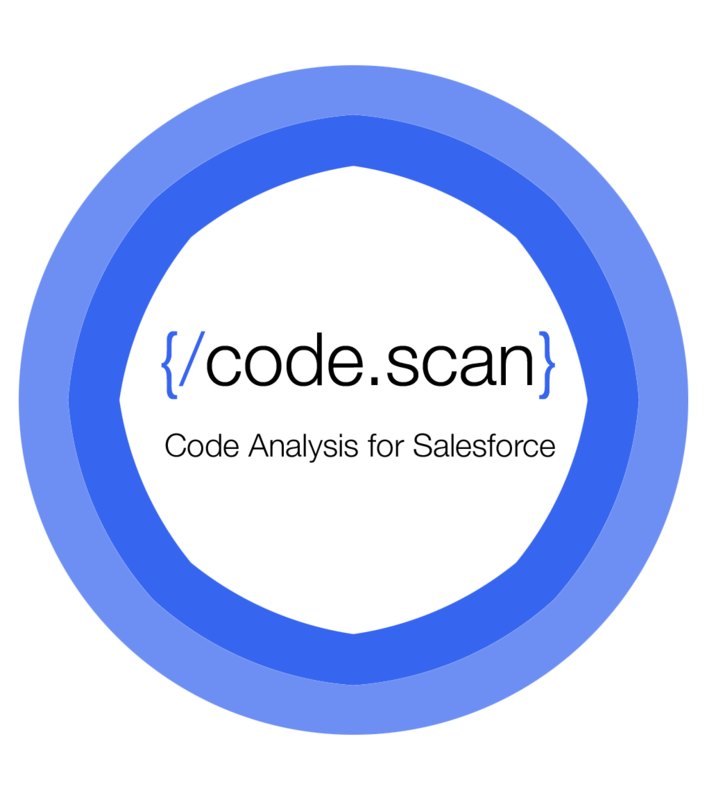 Find a good overview of how CodeScan works here.